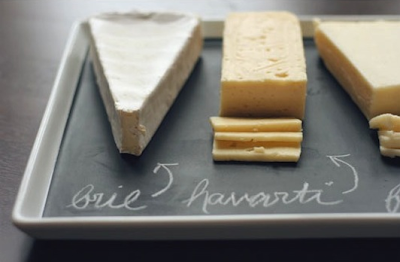 The perfect DIY project for labeling cheese or goodies at a dinner party. 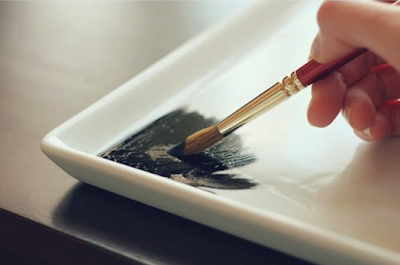 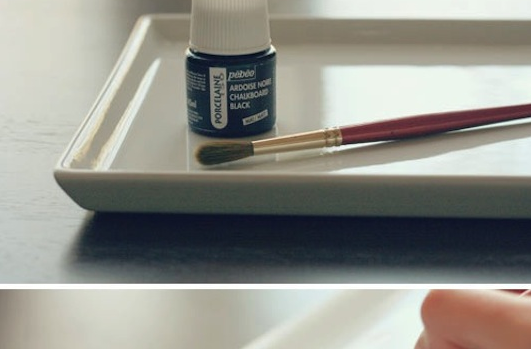 Paint the surface of a porcelain platter with Pebeo Poreclaine 150 Chalkboard paint. 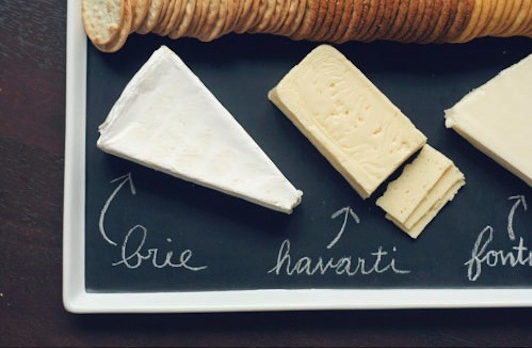 Adds that extra touch to a special occasion. 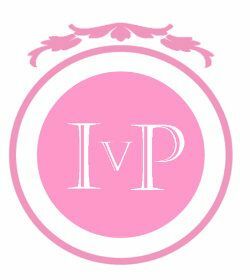 For instructions please go here.